Global Communications, marketing and PR Firm. Lumos Digital founder, Christopher Kourounis collaborates with Grey Matter to reach a specific clientele. Grey Matter specializes in PR, web design and branding for pharmaceutical companies and organizations. Projects have included website design, event coordination, video editing, blogging and corporate presentations. 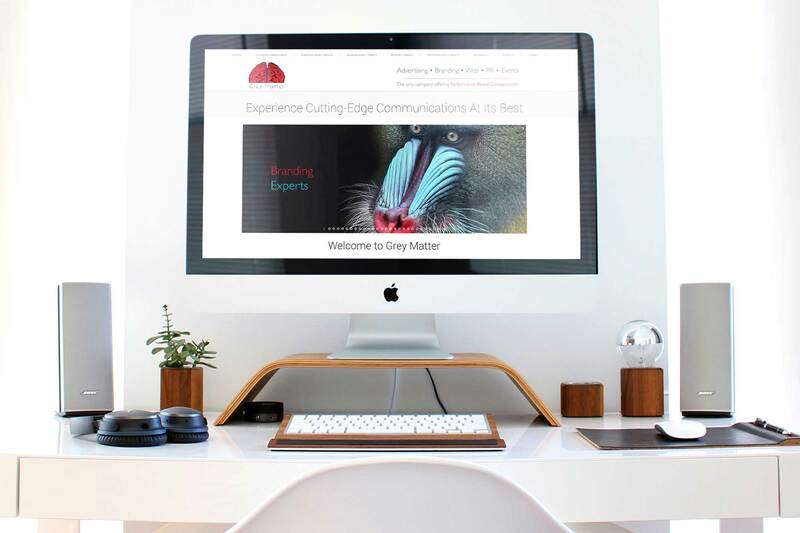 Grey Matter required us to create a digital strategy which revolved around growing their firm and implementing a strong online presence. 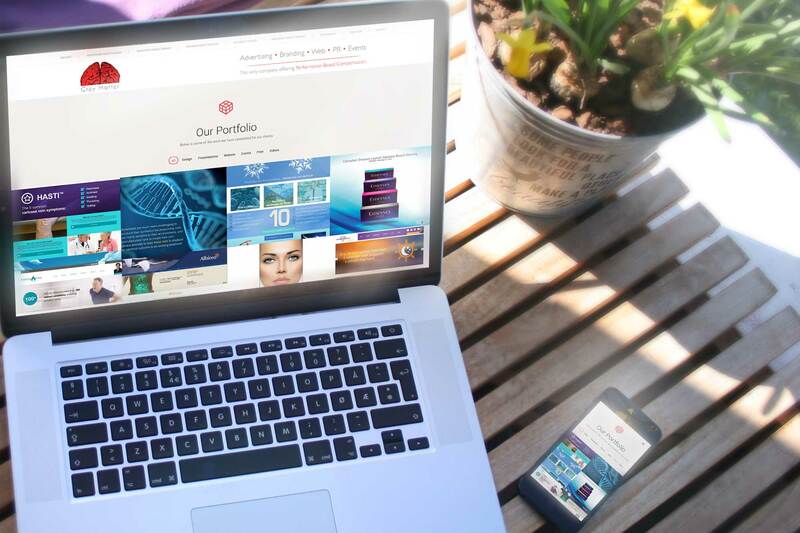 We captured their creativity and skillset through a unique digital strategy. We approached the website with a focus on lead generation. 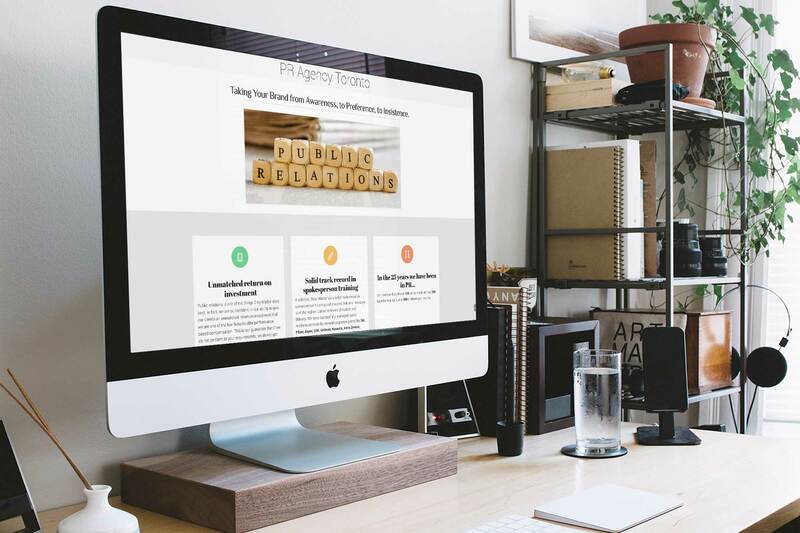 The home page features engaging content and a focus in getting clients to learn about their services. 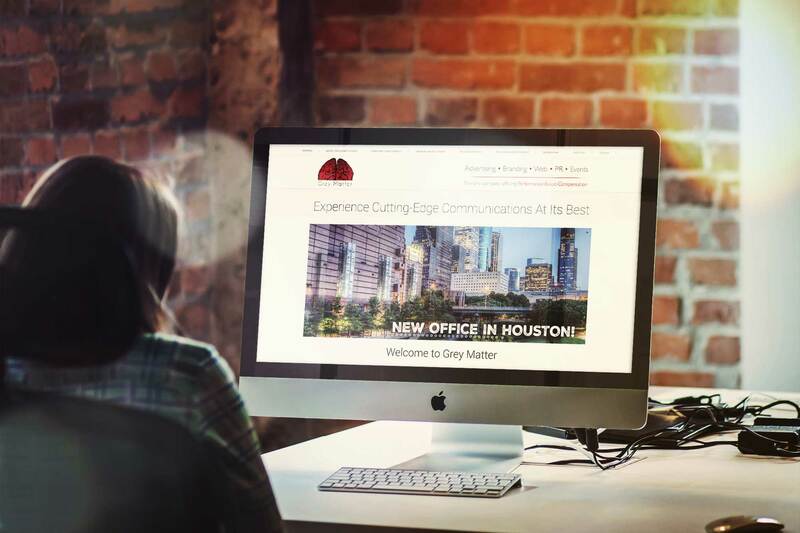 We also focused on captivating photos and strong copy describing Grey Matter’s services. We continue to collaborate with Grey Matter with their new website and digital campaign and look forward to the ongoing success of our partnership. We were able to grow their business in Ontario and the United States significantly, reaching and converting more clients.